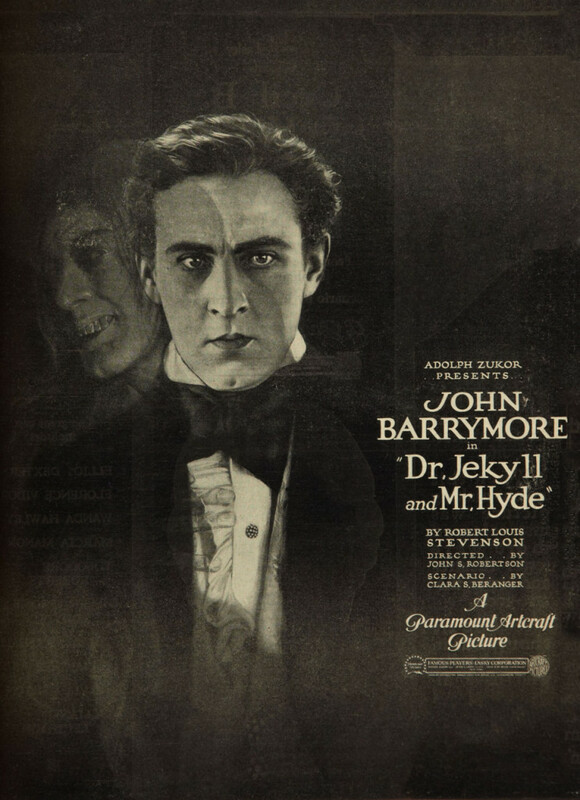 Written by Robert Louis Stevenson back in 1886, the gothic novella, “Strange Case of Dr Jekyll and Mr Hyde” has been redone multiple times. The story’s theme of split personality or dissociative identity disorder has even been the source of influence for comic book characters The Hulk and Two Face. 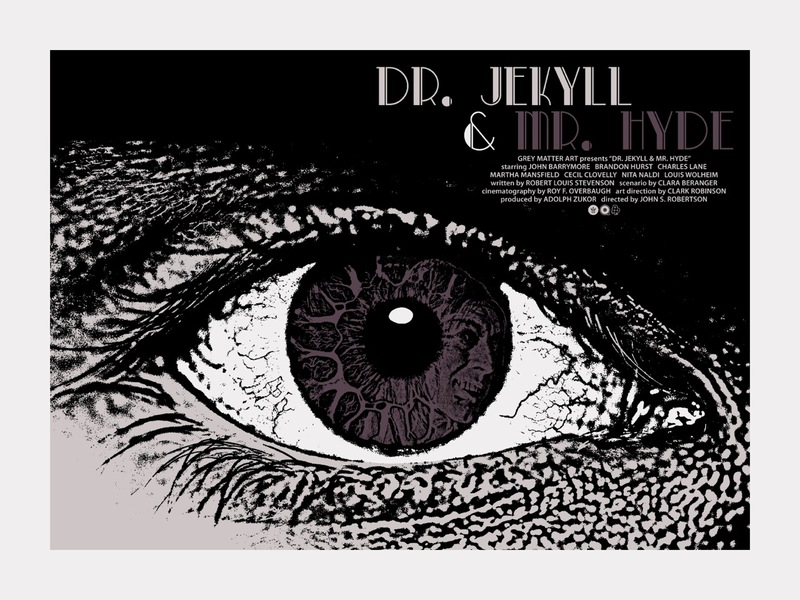 Now, Chris Garofalo and Grey Matter Art are giving fans an eerie print that pays homage to the classic 1920 film version of the story.